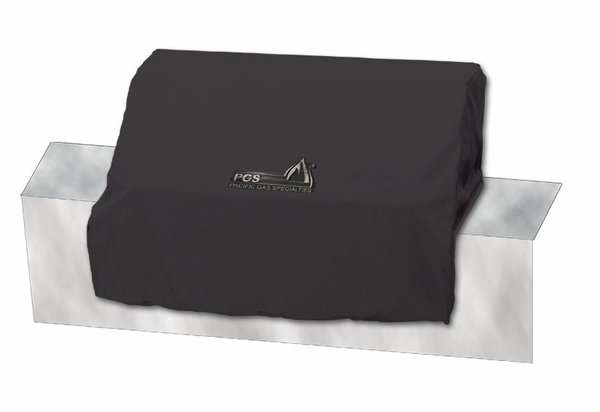 Black grill cover for Legacy Newport 27 inch grill. Designed for a built in grill. Protects grill from outdoor elements. This black heavy duty vinyl cover is custom fitted for the 27 inch Legacy Newport built in grill. 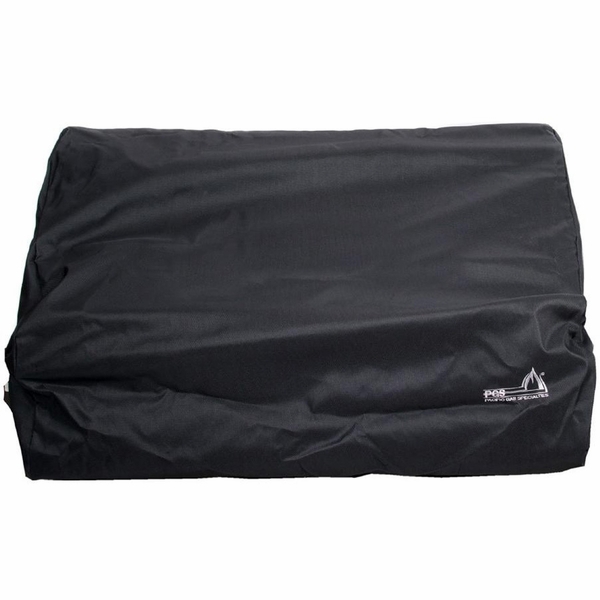 It protects your investment from outdoor elements such as moisture, driving rain and hail, snow and sun damage, thus extending the life of your grill. 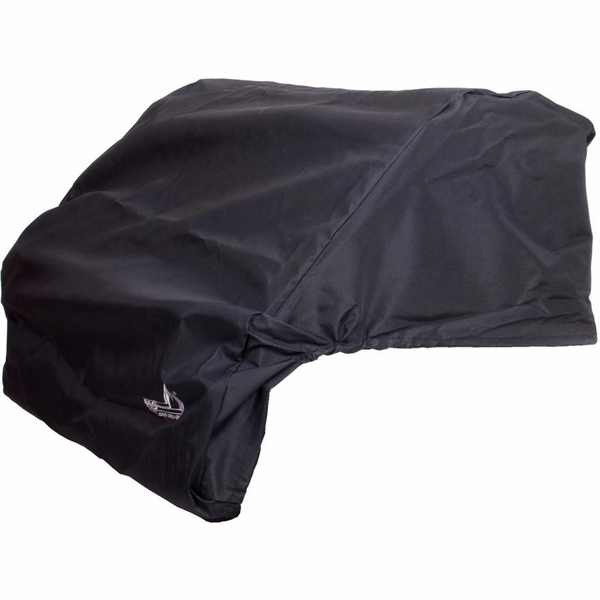 Use it when you put away your apron for the winter or even between warm weather cookouts. If curious wildlife are a potential problem, the grill cover effectively discourages their investigation! It keeps your grill just as you left it--clean and ready for its next use. The cover proudly sports an embroidered white PGS logo, adding the professional touch to your set-up.